Discover all the rewards of booking a holiday to The Gambia in January, promising a memorable escape to the sun-kissed coast of West Africa. While the dark, cold evenings and grey, rainy weather make the welcoming of the new year in the UK something of a damp squib, Africa's west coast is brimming with warm sunshine and high temperatures. The perfect winter sun destination, The Gambia, provides some much welcomed respite from the dreary conditions back in the UK, allowing holiday-makers to start the new year with a bang. It's not all about the weather either. The Gambia in January presents a vibrant destination at a great time of year for a holiday, offering so much to see and do. From discovering the country's exotic wildlife to lazing on the soft sands of its fine range of beaches, the following explains why a holiday to The Gambia in January is so rewarding. 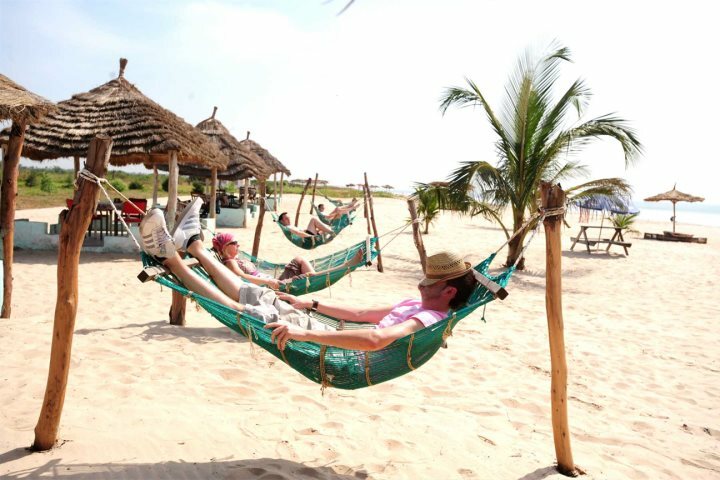 The year-round climate of The Gambia is enough to ensure countless holiday-makers are drawn to the coast of West Africa. With its average highs consistently exceeding 30°C, and long sunshine hours promising plenty of opportunity for topping up your tan, sun worshippers will love holidaying in The Gambia. January is no exception, enjoying average highs of 31°C and up to nine hours of sunshine a day. Compare that to London, with a meagre average high of 6°C and up to one hour of sunshine a day, and you'd be forgiven for escaping the UK for a week or two in January. 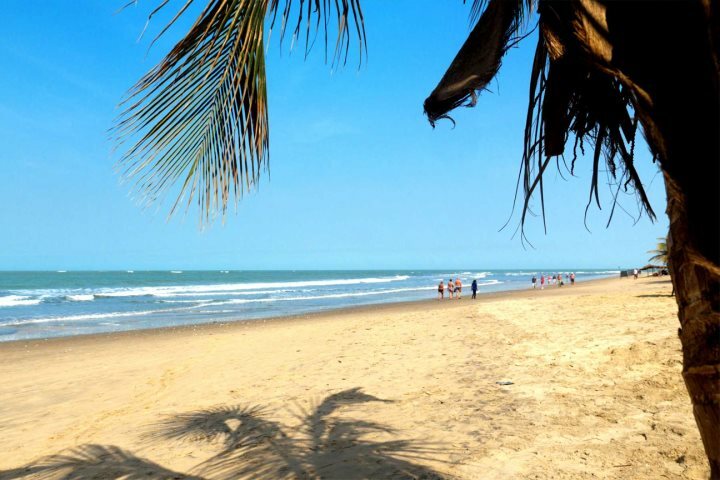 It's not just the UK that is dwarfed by the remarkable climate of The Gambia in mid-winter, with many of the world's most popular beach holiday destinations experiencing far lower average temperatures than the coast of West Africa. 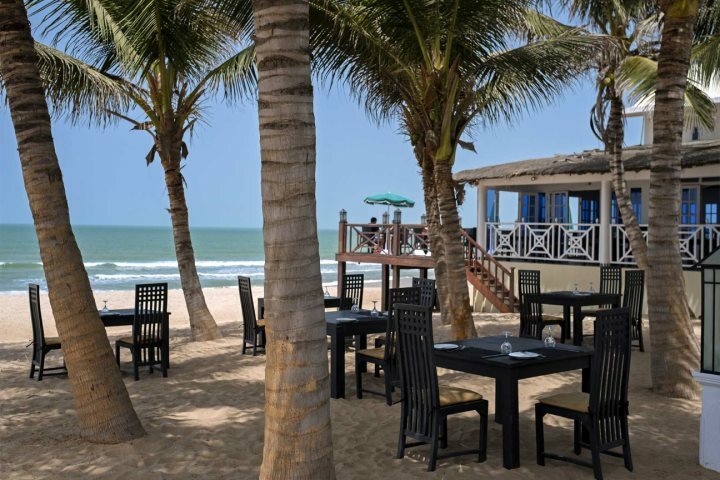 One of the true pleasures of any holiday to The Gambia, the warm temperatures experienced in January will undoubtedly see you drawn to the sands of The Gambia's beautiful coastline. 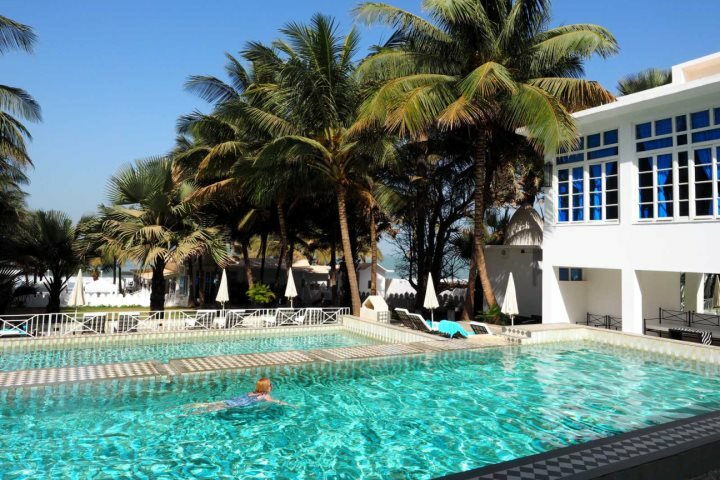 A beach holiday in The Gambia is a rewarding experience, offering some fantastic beachfront accommodation and long expanses of sand on which to laze. 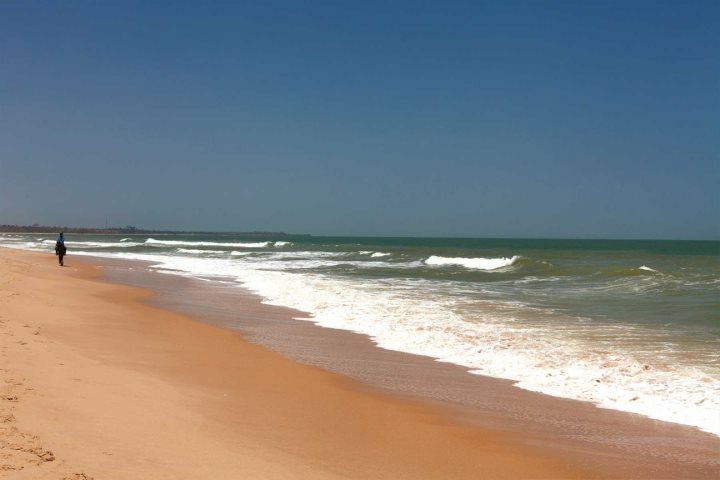 From Cape Point and Kotu Beach, to Bijilo and Sanyang Beach, you'll have plenty of choice along The Gambia's coastline. 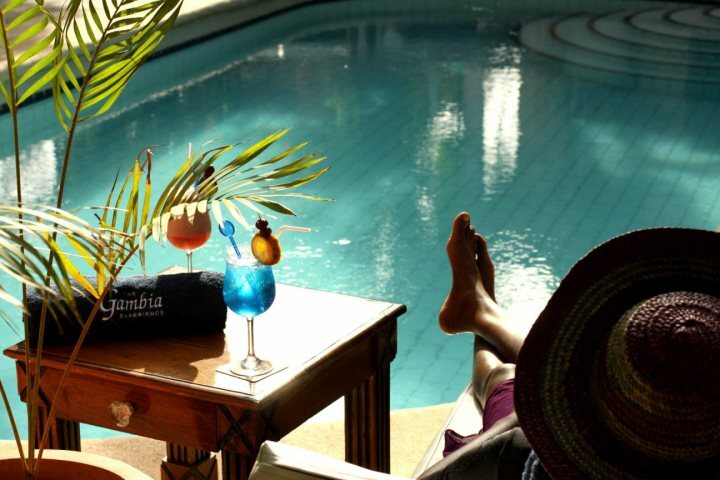 Christmas and New Year encompass one of the busiest and most tiring periods of the year, so what better way to recharge your batteries than treating yourself to a January holiday in The Gambia? 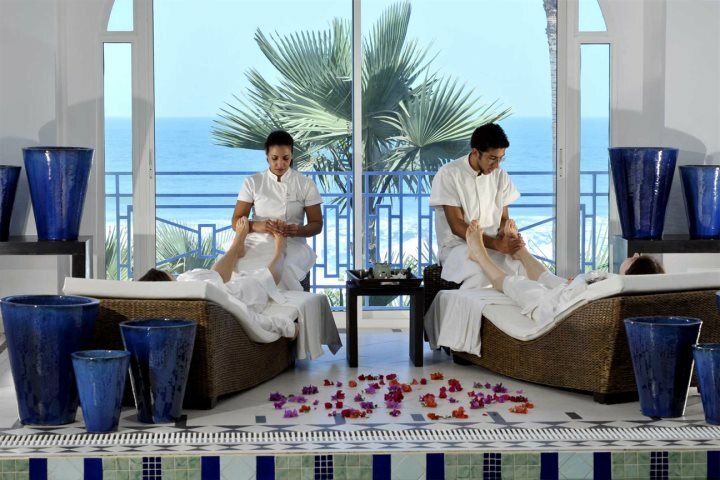 There are so many ways to achieve complete relaxation on the Smiling Coast of Africa. 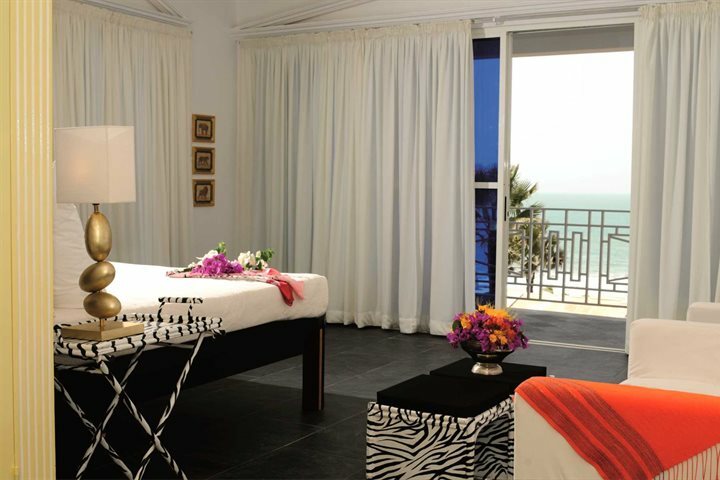 Whether that's through relaxing beside your hotel pool, indulging in the treatments offered by your on-site spa or private masseuse, or simply through enjoying a drink on the beach as the stunning sunset takes your breath away; The Gambia is ready to rejuvenate you. 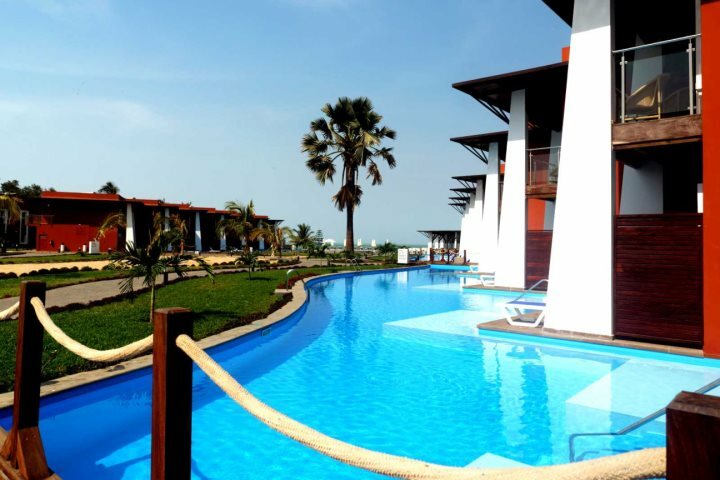 African Princess Beach Hotel - new! A beautiful 4-star hotel which opened December 2018 in South Kotu, the African Princess allows guests to indulge in swim-up guest rooms, alongside a gorgeous beachfront setting - perfect for a relaxing escape. 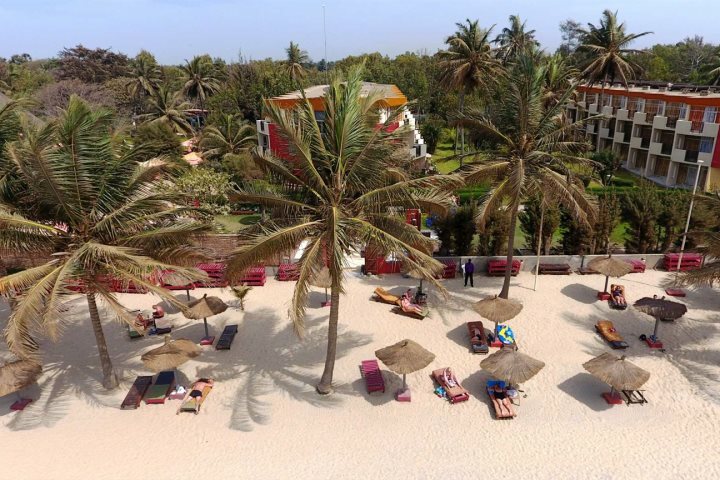 Amongst the most popular hotels in The Gambia, enjoying a wonderful beachfront location, spilling out onto the sands of Kotu Beach. 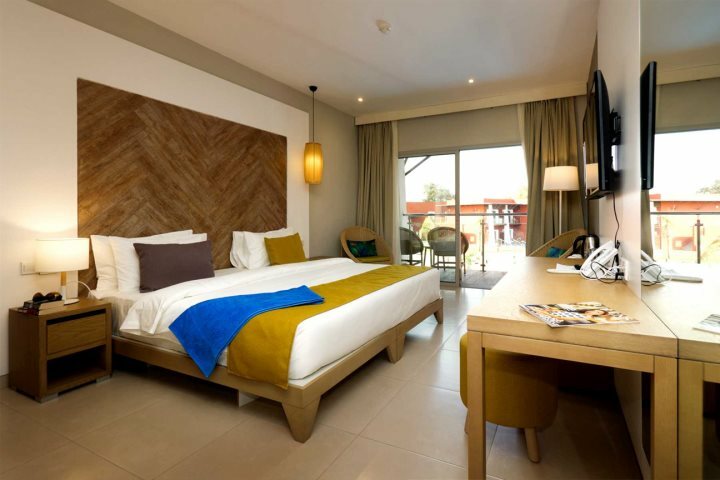 In addition to its location, Kombo also benefits from being incredibly friendly, showcasing plenty of activities and entertainment, and offering spacious and comfortable rooms. A mesmerising member of our Luxury Collection, Coco Ocean is renowned for its elegance and its tranquil character. It's perhaps the hotel's spa that draws the most interest from its guests, a world-class facility promising effortless rejuvenation beside the sands of Bijilo Beach. 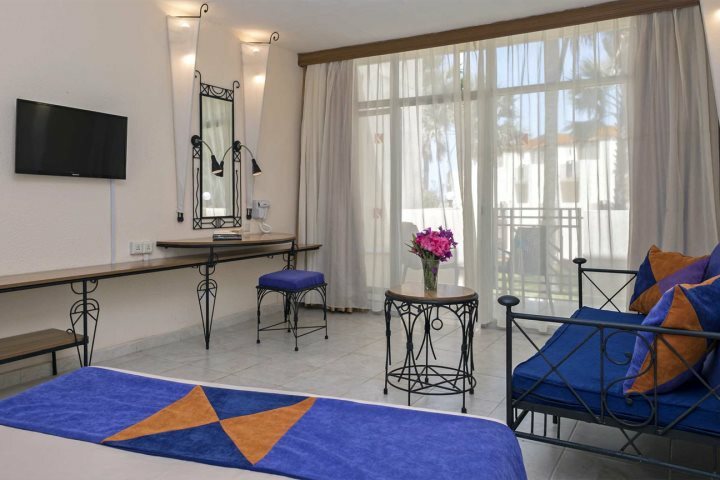 Beyond the spa, guests will enjoy the choice of a range of fantastic rooms, a variety of restaurant experiences and the service of friendly and attentive staff. 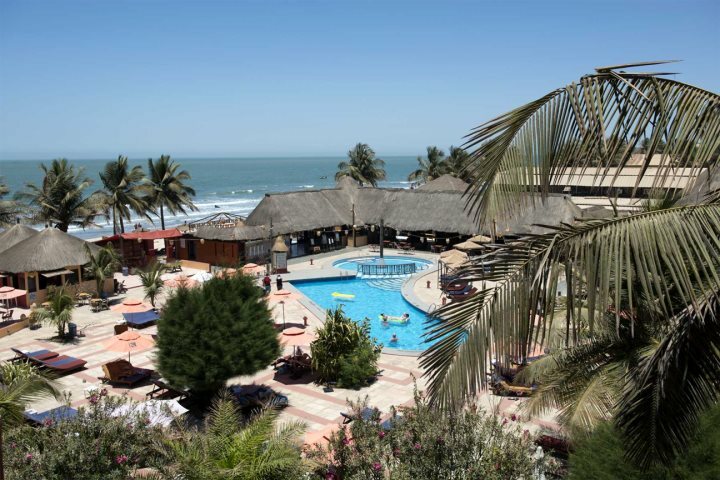 Tempted by the prospect of a holiday to The Gambia in January or during the winter in general? 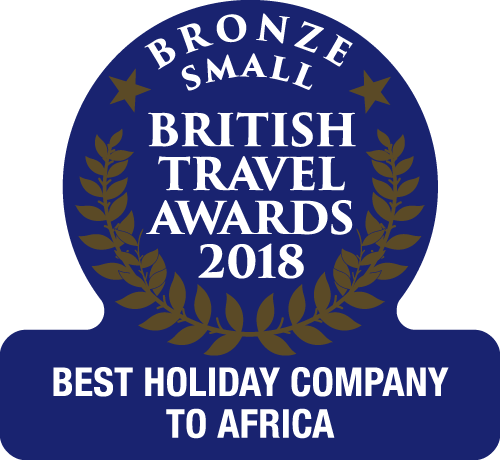 Take a look at our winter sun holiday ideas, or if you want to know about holidays in general, our dedicated ideas page offers even more inspiration about what The Gambia could offer you.